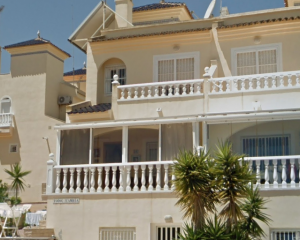 With our head office in Javea on the Costa Blanca, Rent To Buy Spain are an agency solely focused on marketing and selling properties where a Rent to Buy option is a route to purchase or sell your property. We act like a typical real estate agency and offer all the services you would expect however our property portal also allows home-owners, estate agents and property developers to register properties themselves directly via the Register page. 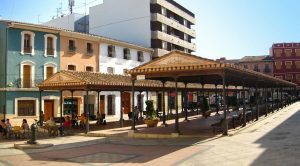 Our core aim is to raise the profile of buying and selling properties with a Rent to Buy option and to offer a dedicated service to support buyers and sellers across Spain using this approach. 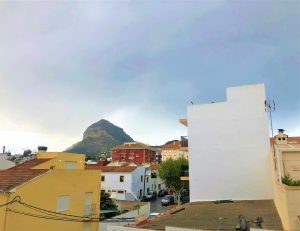 WHAT IS A RENT TO BUY IN SPAIN? 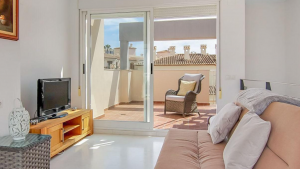 In summary, this approach allows buyers to start to buy their new home in Spain with as little as 3% initial deposit and with interest free monthly payments during the rental period. The Rent To Buy contract can be a private contract between both parties, alternatively, the contract can be notarised and registered with the land registry, to assist with this we have partnered with independent lawyers Vives Pons Asociados. We have also obtained the support of MortgageDirect to assist our clients to obtain a mortgage if/when required and if a currency transfer is necessary we also have Currencies Direct to help you get the best rate available. Rent to Buy contracts have numerous advantages for both the Renter/Buyer and the Landlord/Seller. The main benefit for the Renter/Buyer is that they are not wasting money on rent; the rent they pay comes off the agreed option to purchase price. The main benefit to the Landlord/Seller is that they will receive immediate revenue from their property with a sale within an agreed term. We offer a dedicated Rent to Buy service with all the support that you would expect from a typical Real Estate Agent such as valuation, listing, photography, marketing and advertising. If we do not currently have a property to meet your requirements then we offer a property finders service for clients that are ready to buy and move immediately, contact us to let us know your requirements. This section will answer most of commonly asked questions however here at Rent To Buy Spain we are also here to support you personally. In addition, we offer a one-stop shop to take you through the Rent to Buy process with the support of a team of independent experts who are able to deal with the legal and financial aspects of creating and funding the Rent to Buy contract. A Rent To Buy may be right for you if you are looking to sell your property and don’t need the capital right now. It can be used by vendors as an additional route to market and sell properties alongside a standard sales process. 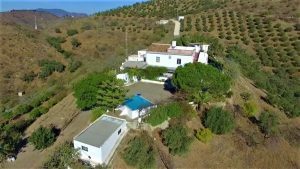 If the property to be sold isn’t the vendors main residence then this route to market is a viable option that will bring immediate revenue and a sale within the agreed time period. For those looking to buy a property it can be used to break out of the ‘rental trap’ in a home that they can try before they buy. Many people cannot save a deposit to buy a home of their own because they are constantly paying rent, a rent to buy allows the rent paid to be used against a mortgage deposit. Banks and other lenders in Spain usually ask for between 20% – 40% of the purchase price as a initial payment, with a rent to buy contract the initial payment at the start of the contract is between 3% – 10%. For prospective purchasers we offer a unique service where all the properties that we have listed are available with a Rent To Buy option.